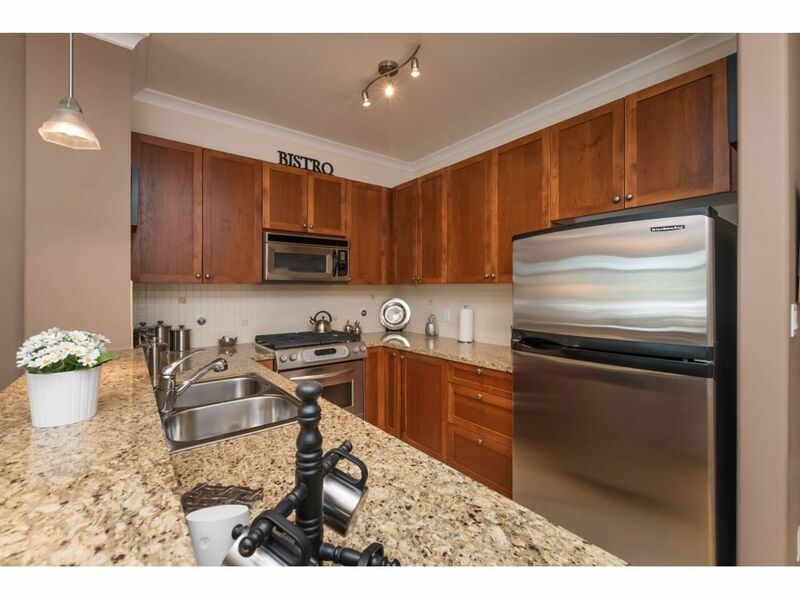 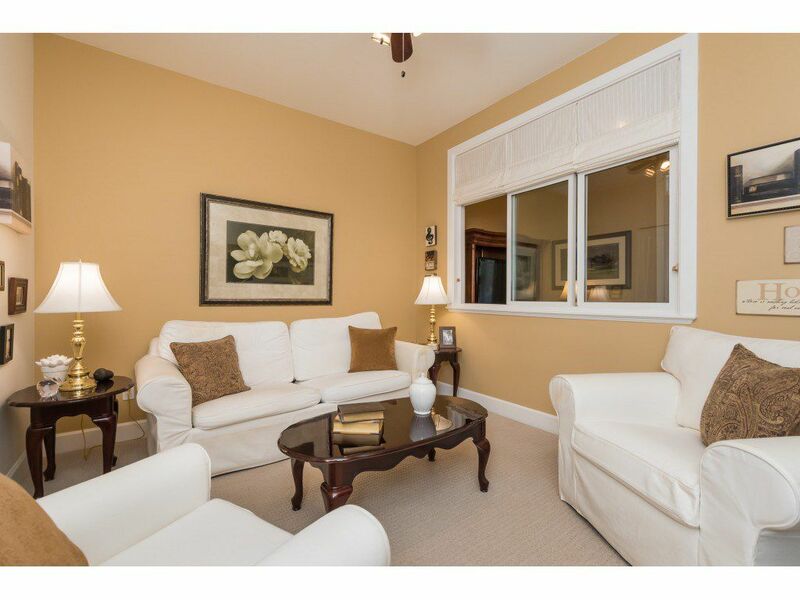 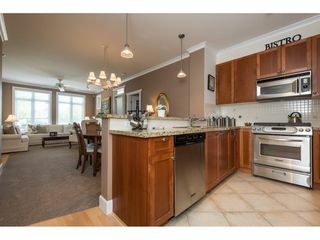 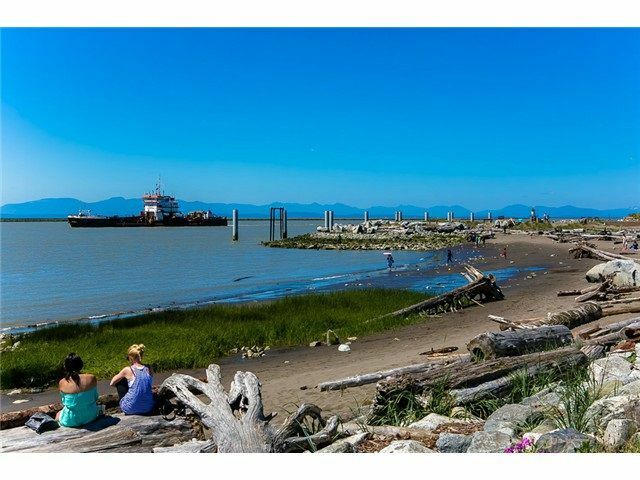 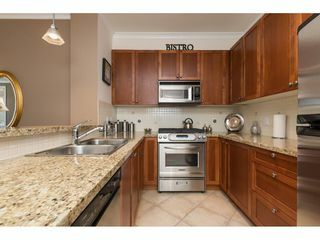 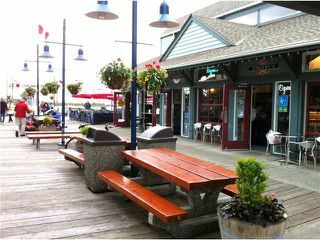 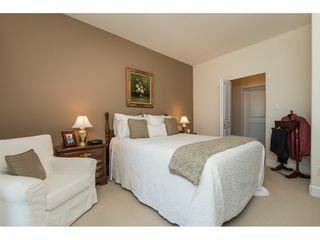 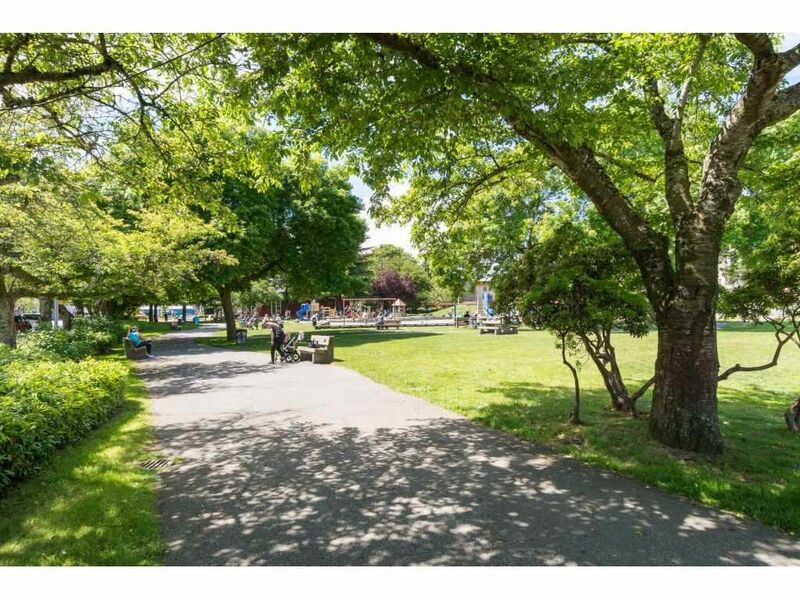 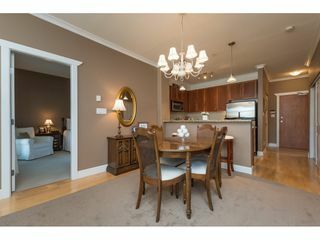 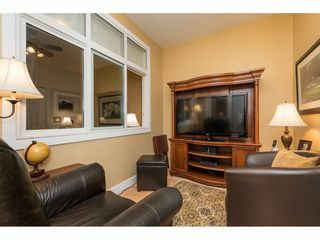 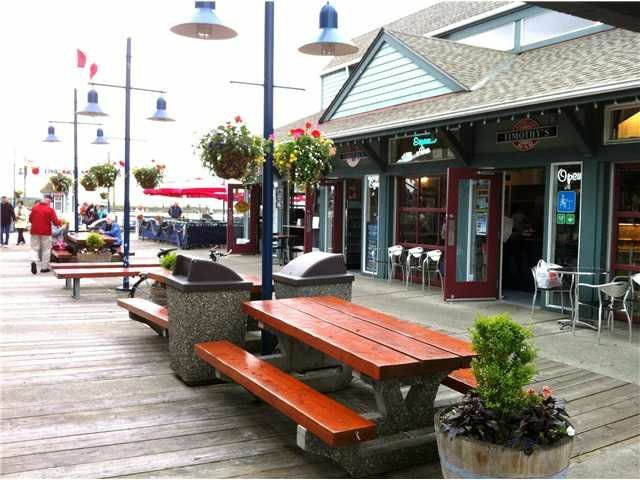 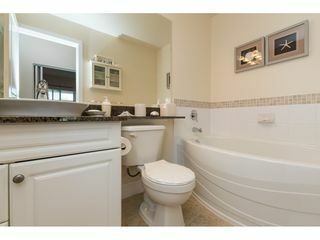 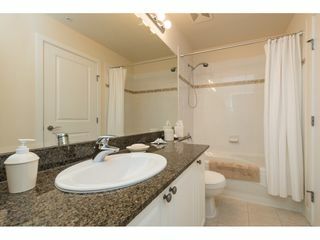 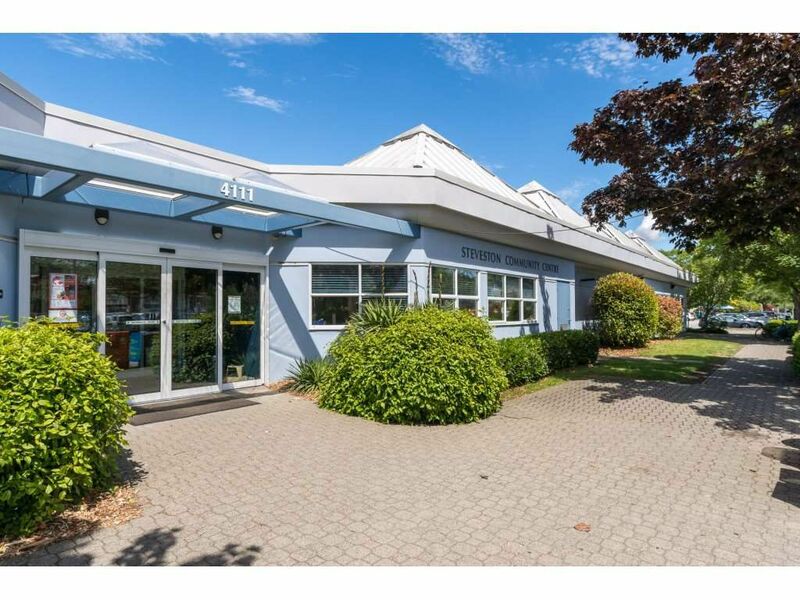 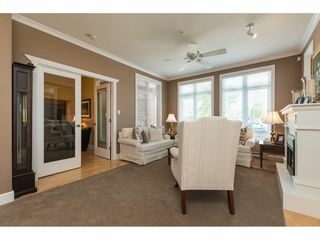 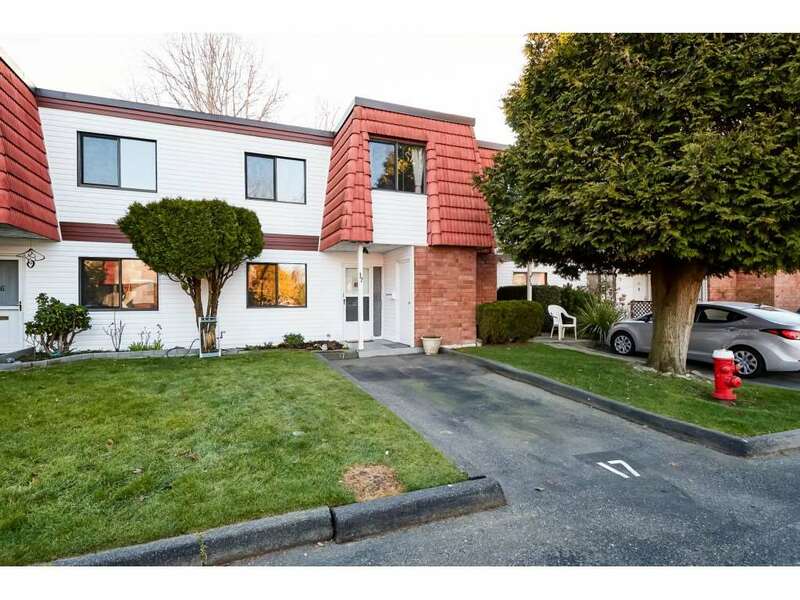 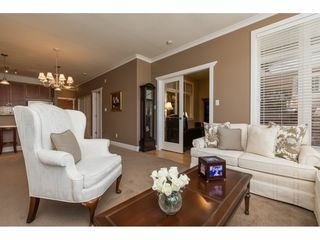 Exquisite, 2 Bedroom and Den Garden Apartment in Richmond's favorite village, STEVESTON. 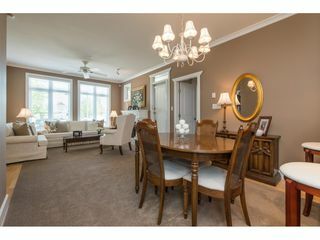 Spacious well planned layout with separation of bedrooms for added privacy with en-suite bathroom. Elegant and immaculately maintained interior features 9 foot ceilings, crown moldings, granite counters in both bathrooms, engineered wood flooring, custom rug, designer paint and window coverings. 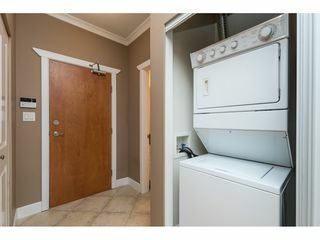 Bonus LARGE in suite Storage room. Complex has great fitness and recreation facilities, and onsite Manager. Pets are welcome and Rentals allowed. 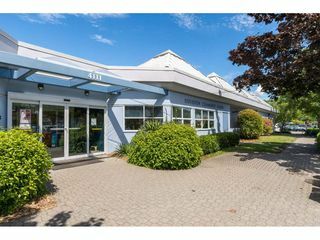 Community Centre, Library, Outdoor Pool and Tennis Courts at your doorstep. 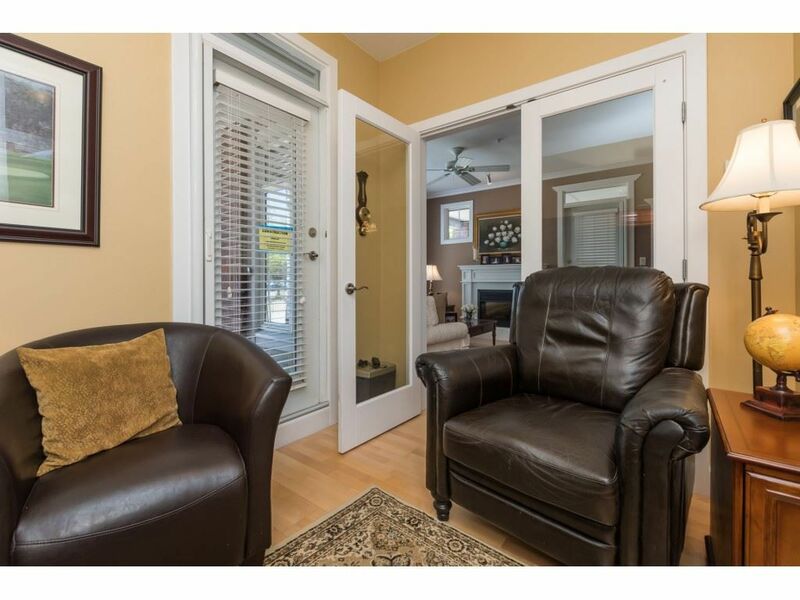 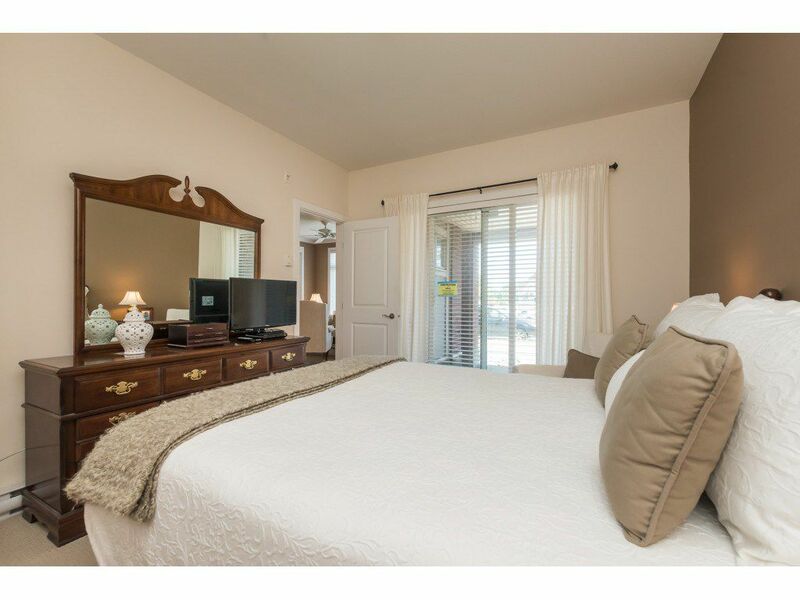 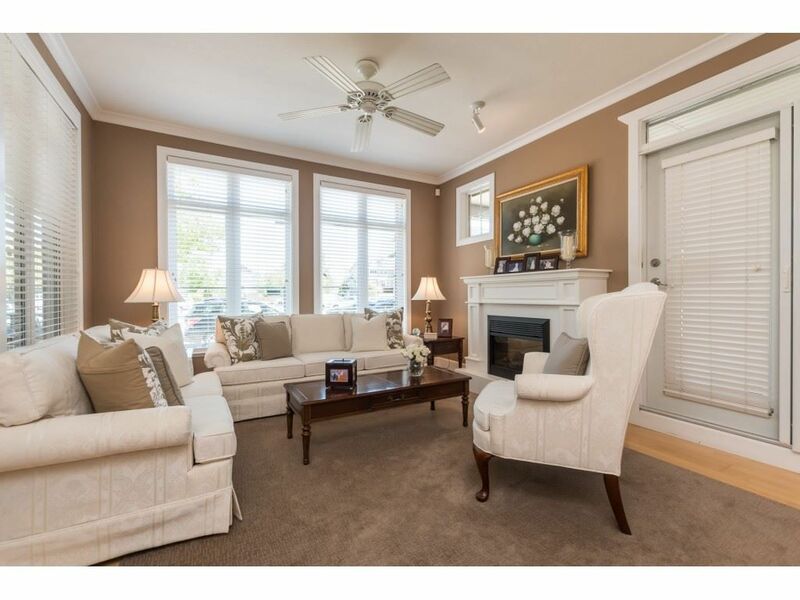 Park the car, walk, and enjoy the laid back lifestyle in this much sought after location.